Patch 1.8.0 is now live! Once you’ve played your fair share of battles, tell us what you think. We’re here to listen and are curious to hear what everyone has to say. Edited by Alo8ight, 23 April 2015 - 04:16 PM. Alo, when will we be credited for premium time lost? Also, have premium tank credit earnings been nerfed? Several players have indicated a suspected decline in premium tank credit earnings. Can you comment on this? Thank you. the chat appears to be bugged. you type something and dont send it... 10 secs after, its gone. i think it's fine. the battle tips are nice. but, i'd like to ask where the tutorial went? I found out that you this update only brought close to nothing. Do you guys have a set time to make content or do you feel free to have the "new" content done at any time? The graphics seem to be much clearer and sharper. Despite the malinovka fix and a few other improvements. - locking out the tutorial & bot map, which is great to check ping/latency/web issues.  - no friends list / chat improvements ... + text typed in progress randomly disappears before done typing and hit enter!!!! And rumor has it credit earning for premium tanks was reduced?! I notice that as well. and before it is my time, by God they will know that I was there! I still make a good profit on panther​ m/10 . Check out my YouTube Channel for Gameplay vids! not for me, I still earn a lot in my pather m10 even without premium. Say what again! I dare you, I double dare you, say what again! I kind of like the "tip of the day" at bottom before the battle starts. I learned something yesterday, the more teammates(or enemies) that are in cap, the faster the timer moves. I never knew that. 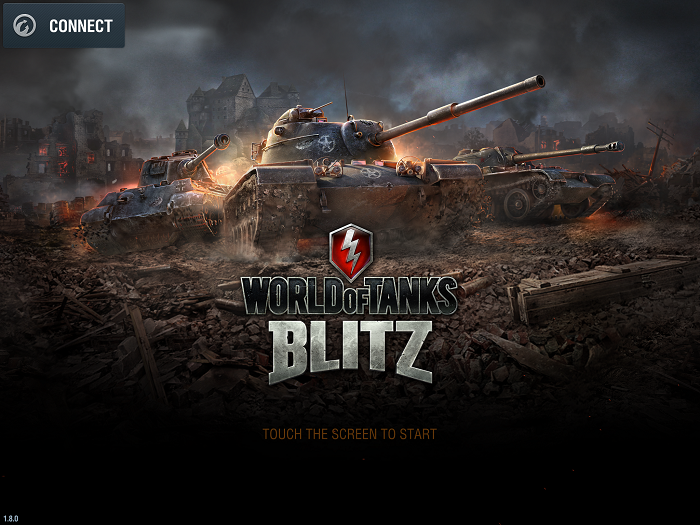 Sign out of your Wargaming.net ID/Gamecenter/Google Play account by "disconnecting from server"
Once you've reached the World of Tanks Blitz Main Screen (as shown in the image below), tap the area located in the bottom middle portion where it says, "Touch the screen to start"
After choosing your tank of choice in the tank selection screen, you will be redirected to the tutorial. After completing the initial tutorial in Proving Grounds, you can access the Trial by Fire map. We will look into this possibility. Edited by Alo8ight, 23 April 2015 - 05:31 PM. yeah, I hadn't realized that either. So far, only thing I haven't really liked is not being able to play the tutorial. And I love the addition of aircraft in some of the maps. Would like to see it added to all the maps eventually. Otherwise, really enjoying al, the graphical tweaks and stuff like that! Thank you! "Where other men blindly follow the truth, remember, nothing is true. Where other men are limited by mortality or law, remember, everything is permitted. We work in the dark to serve the light. Nusquam Est Verus Sulum Res Est Licitus." Galaxy Note 4, updated, then requested to uninstall completely so uninstalled now when game starts doing ingame download it drops to 0.0kbps speed immediately. Dissapointed. iOS 7 user here - performance is better, graphics are better. My targeting reticle is jumping randomly, even when my tank is stationary. That can be pretty annoying. Does not do it all the time. It would be nice to have access to the tutorial without having to ditch my account. Has the credit system been changed in any way? I'm having higher ping rates then before. I'll try different internet before I complain, though. that may be the problem. I followed Alo's directions for accessing the tutorial but I had to create a new account. It wouldn't let me access it otherwise. Is that the only way to do it or did I miss something? That being said, the tutorial and Trial by Fire maps were nicely done. A bit slower than usual, but the explanations were well done and I had no problems with it. What stinks is that premium days and gold I got for completing everything is on an account I will not use again. Is there a way to transfer that to my established account? If not, then oh well. Edited by johnnyzim, 23 April 2015 - 06:20 PM.